Just saw this and had to share it. 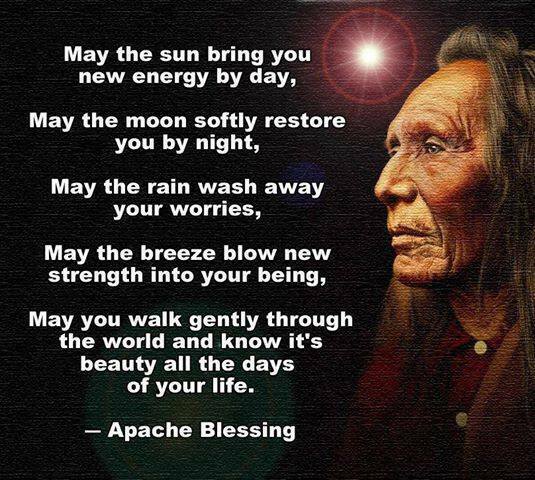 Blessings to you all. Thank you to Liora on Facebook for sharing.